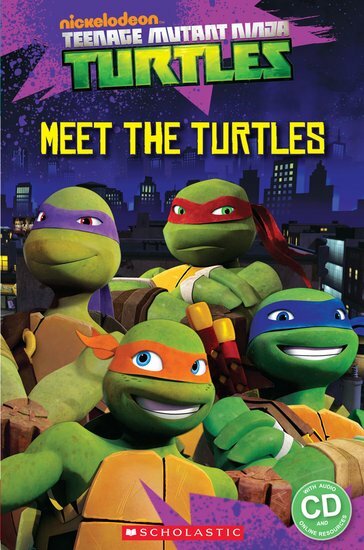 How well do you know Leo, Mikey, Raph and Donnie? Find out all about your four favourite mutant turtles in this Starter Level reader. 310L Lexiles are the global standard in reading assessment. They are unique as they are able to measure a child and a book on the same scale – ensuring the right book gets to the right child at the right time.